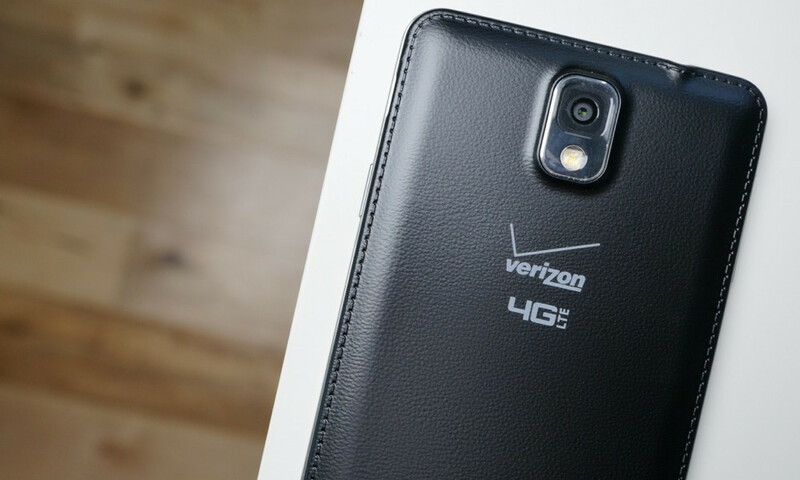 You may not have realized this, but Verizon killed off their Device Payment Plan on July 13, the same day they extended Verizon Edge to include tablets. The Device Payment Plan (DPP) has been an option for those looking to avoid Edge, but more importantly, for those looking to keep unlimited data plans, as it allowed you to buy a full-priced device and spread the cost out over 12 monthly payments instead of 20 while also leaving your current data plan intact. It wasn’t the best deal in town, since it included a $2 per-month fee, but again, it was an option for those with unlimited data plans who didn’t feel like forking out $600 up front for a new phone. The FAQ for the DPP says that as of July 13, 2014, no new orders can be placed, but that current plans will be live until devices are paid off. After that if you want to buy a new phone with little cash up front and pay it off monthly, you will have to join Edge, which would mean giving up your unlimited data and joining a More Everything plan. Also, Verizon Edge doesn’t work with Big Red’s new ALLSET prepaid plans, so that’s not an option either. It’s hard out here for unlimited data.